Theeggyolks is actually named from our names Egg and Yolk. Egg surname is Tan (pronounce as “Egg” 蛋 in Chinese). 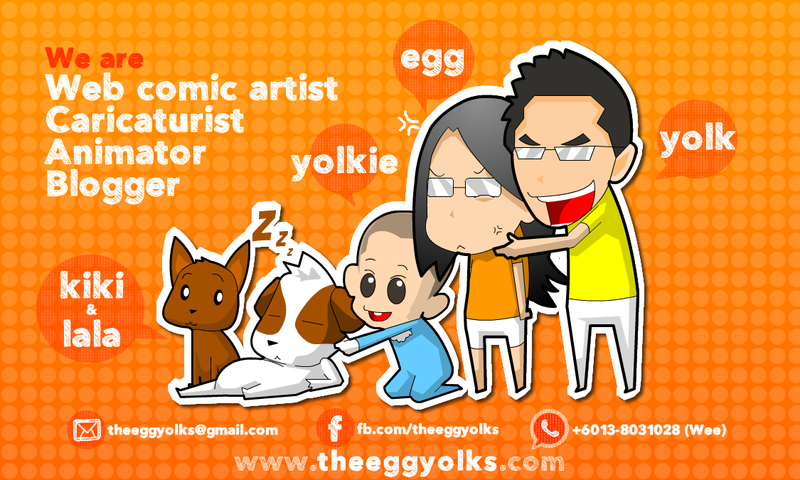 As for Yolk, his surname is Wee (黄). 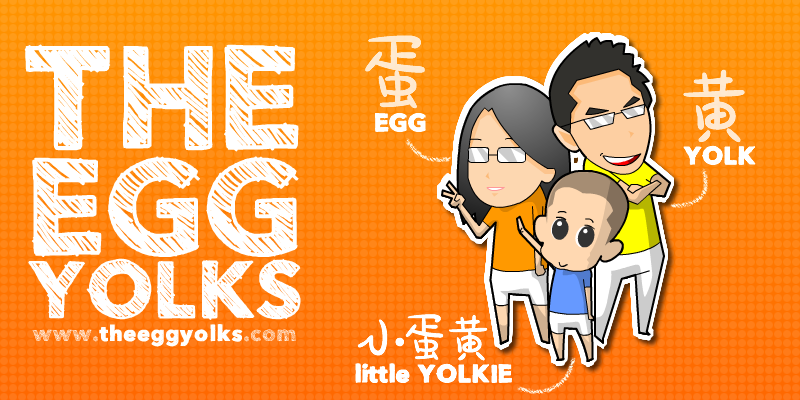 This is how we form our name theeggyolks 蛋黃打点滴. We have started to blog since 2008. 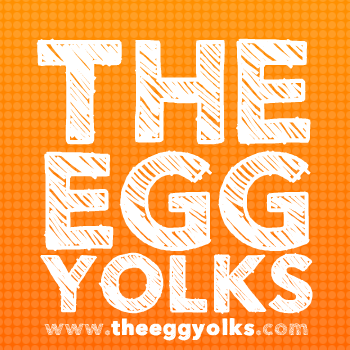 This blog is mainly about life, comics and about our boy (Little Yolkie).